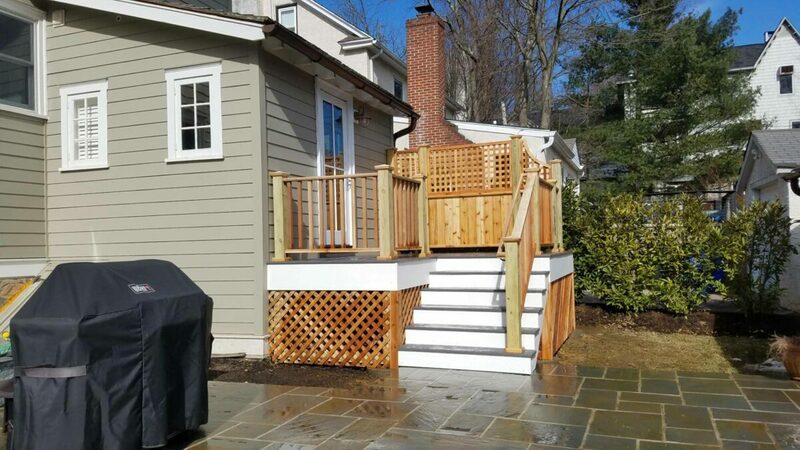 Integrous creates custom decks and patios that meet our customers’ needs. 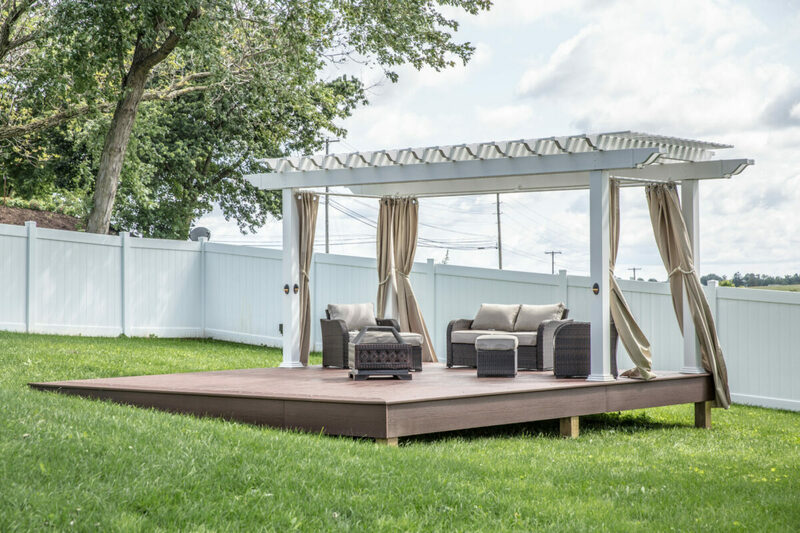 We make your dream of a safe, beautiful outdoor living space a reality by bringing knowledge, craftsmanship, and integrity to deck construction. 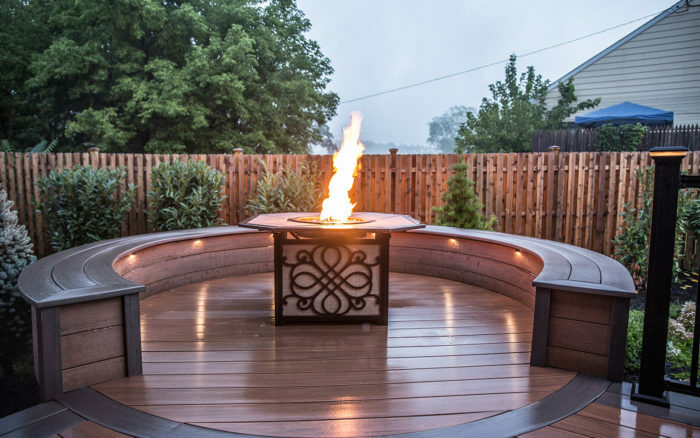 We are committed to being the best in our field, giving you lasting value and a well-crafted deck fit to your exact needs. 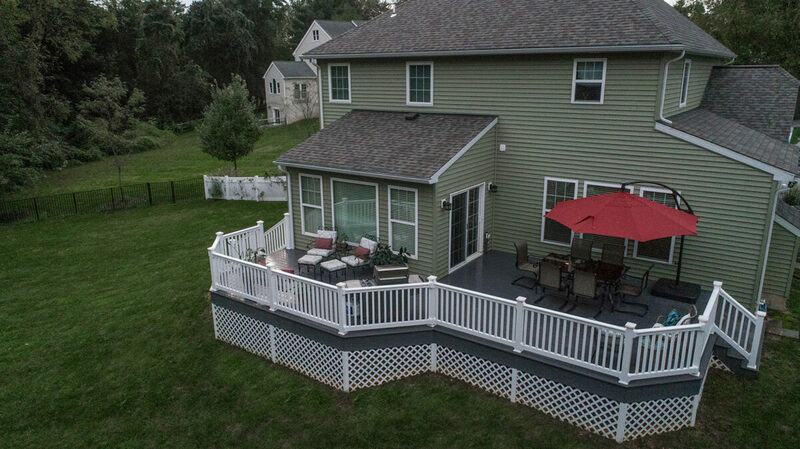 Whether it is a home or commercial deck, large or small, we are excited to partner with you to bring your vision to life. Our stress-free process is paired with years of experience and fine craftsmanship. Give us a call or send a message to set up time to meet with our team. Once we learn more about your outdoor living space, we’ll create a 3D design and detailed scope for your project. 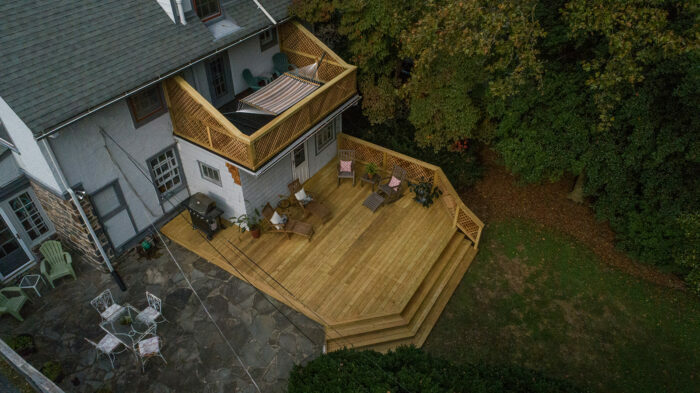 From permitting to planning, we’ll do all the heavy lifting and make your deck installation as seamless as possible. 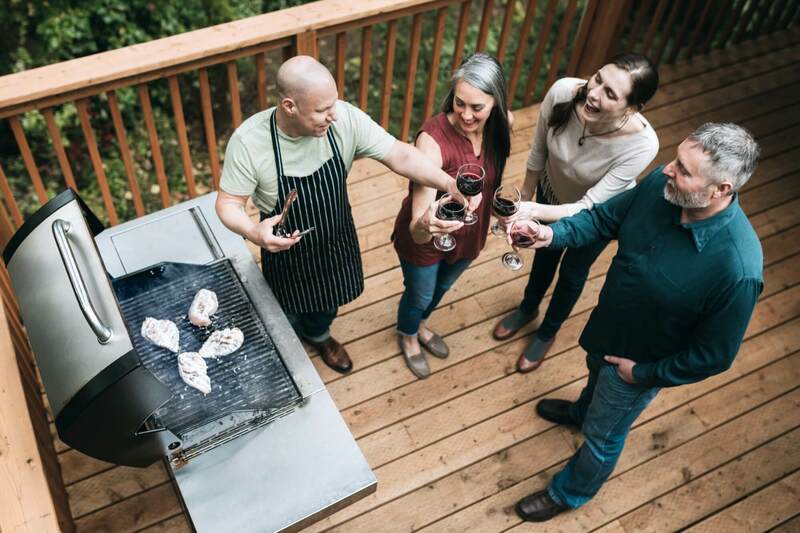 Get out the grill and enjoy your new backyard oasis! The deck turned out better than I could have ever imagined, and now we are enjoying it to its fullest potential. 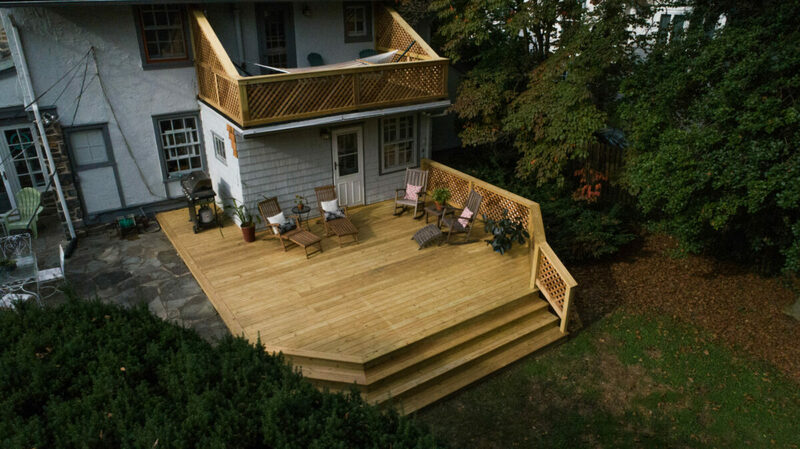 I highly recommend consulting with these guys if you are thinking about getting a deck. If you can imagine it, we can design it. 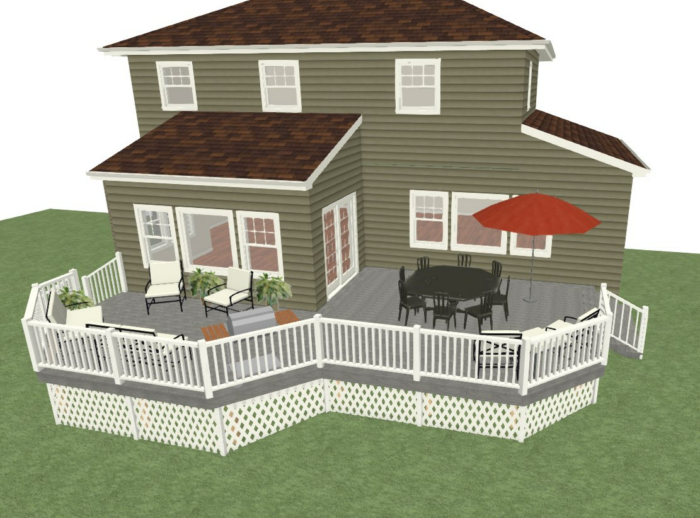 Our team creates detailed drawings and 3D renderings of your new deck before construction begins so you can see all the details—and make your vision a reality. 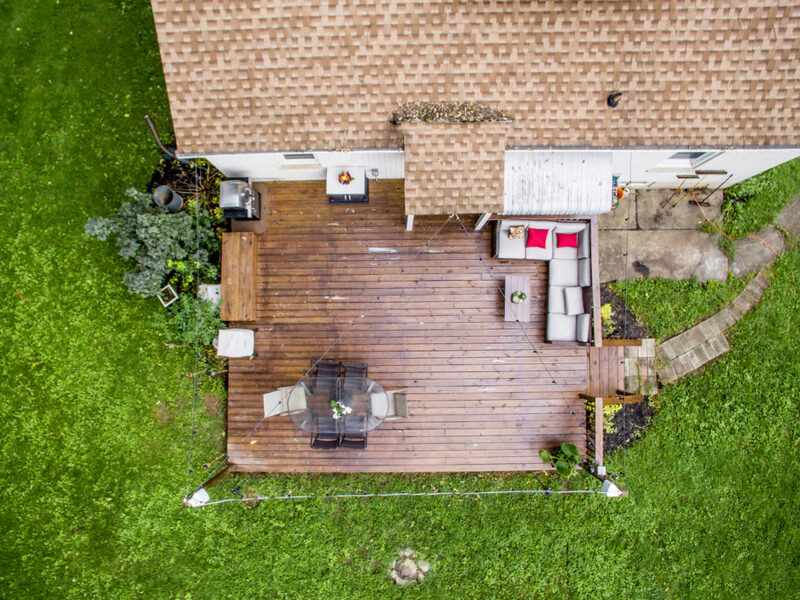 We build decks tailored to your needs and living space, working closely with you to find the style and design that fits your home and your lifestyle. 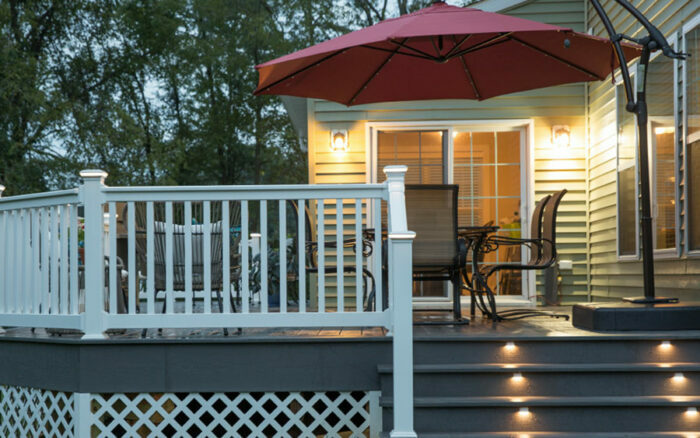 Designed to extend your living area, attached decks can be customized with a variety of materials, sizes, and designs. They can also include outdoor fireplaces, kitchens and a roof to protect against sun and rain. 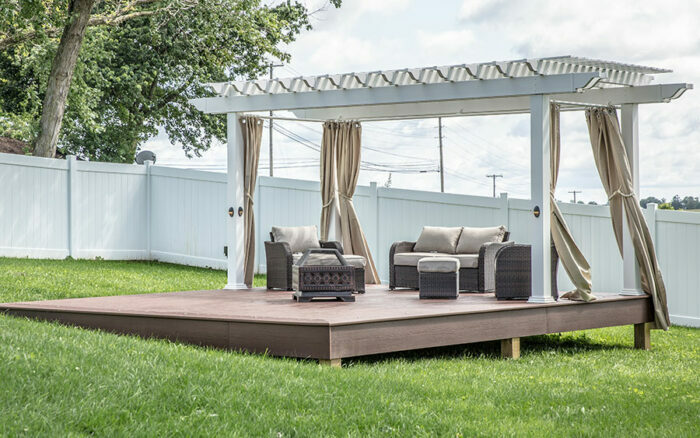 Add depth and a private retreat to any backyard with a deck located in an area away from your home. Increase the usability for an above ground or inground pool with a quick-drying deck that extends your outdoor oasis. 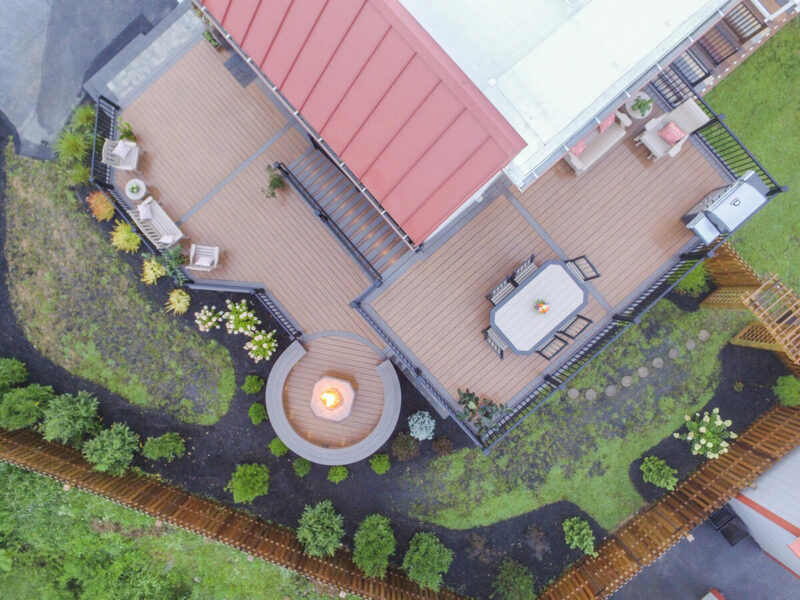 Used in both urban commercial and residential environments, rooftop decks can be built with nearly any flat roof, creating a space for tenants or customers that increases your property’s attractiveness and value. Enjoy nature, rain or shine, with a covered or enclosed porch that extends your outdoor time. 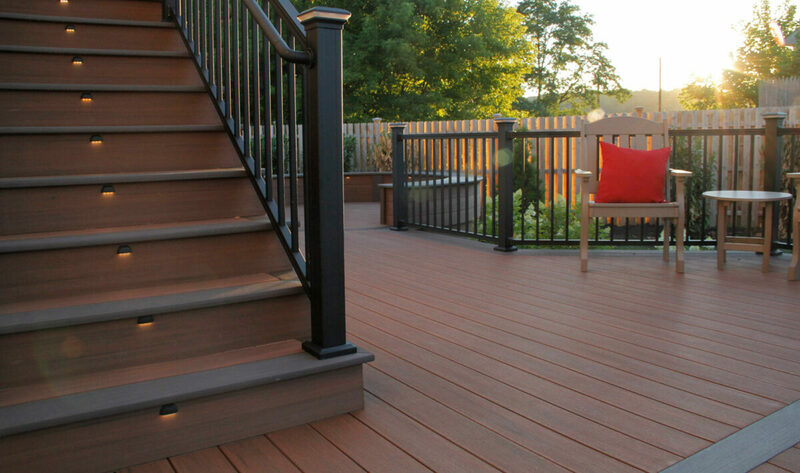 We’ll help you select the right material for your new deck, from natural wood to low-maintenance composite and PVC. 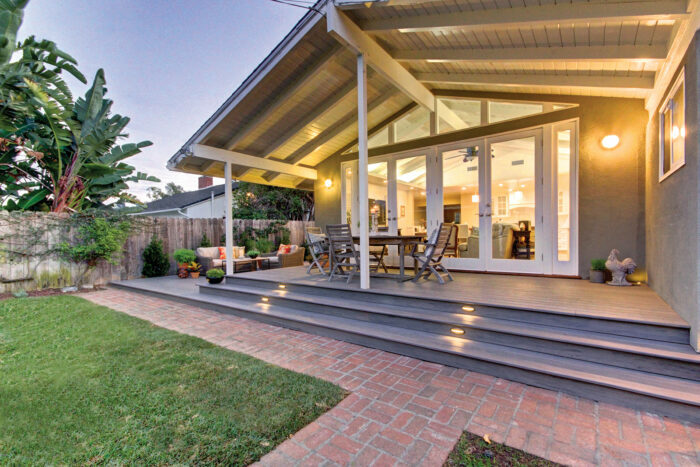 A natural option, wood decks can beautify your backyard—and extend your outdoor living space. 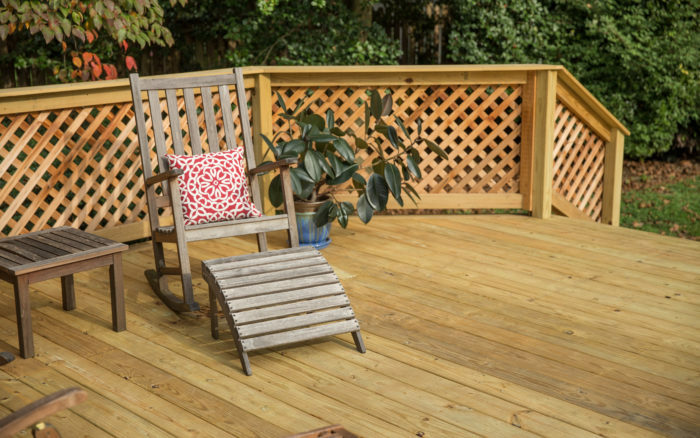 Offering minimal maintenance and a 25–30-year manufacturer warranty, these durable decks stand the test of the time. We stand by our work and our products. Our comprehensive 5-year warranty covers every product we install, no questions asked.